NC Collectibles are special Neocash items that are released in the NC Mall monthly, on the first day of the month (or the first working day after that if the first happens to be in a weekend) and are for sale during the whole month. After this, they will retire. This means that the item for December 2012 went for sale on Monday December 3rd and has been set to retire on December 31st. After the item has retired, it will not be re-released again. NC Collectibles always cost 250 NC. NC Collectibles come in themed series, that last for five months and will consist of five different items (except for the first series, which had six items). If you have bought all five items from the series, you will get a special bonus item when buying the last item of the series. You can only get this bonus item if you have actually bought all the items from a series. If you got one of them as a gift or by trading, you will not get the bonus item. However, once you've bought the collectibles, you can trade them or give them away. You do not need to hold on to them to the end of the series to get the bonus item. The bonus items from the NC Collectibles are often sought after and are interesting items for trading. You can only ever get one bonus item for each series, regardless of how many of the collectibles you buy. Even if you buy all of them three times, you will still only get one bonus. What sets NC Collectibles apart from other NC Mall wearable items is how these items can be placed in your NC Collectible Collector's Case. This option was intended to store your NC Collectibles and show them off. You can find a link to your NC Collectible Collector's Case on your user look-up. 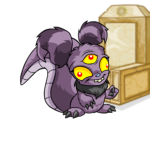 Once you've placed items in your Collector's Case, they will show up like this. Shown here is the complete Daring Duos collection. You can place an item in your NC Collectible Collector's Case by clicking on the item in your inventory, then choosing the option 'Put in NC Collector's album'. Another option is going to your Collector's Case and click on the item you want to add. A message will show up and you can click the option 'add to album'. To remove an item from your Collector's Case, you click on the item as well. This time, choose the option "Remove from Album'. The Collector's Case has one major drawback: you cannot have an item in your closet and in your Collector's Case at the same time. 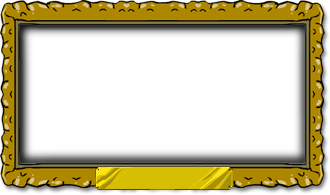 This means as long as you have an item in your Collector's Case, your Neopets cannot wear it. Because of this, many people prefer to have their NC Collectibles in their closet rather than in their Collector's Case. What is an NC Collectible Item? NC Collectible Items are limited edition premium items. These items will only be available for one month and will never be sold again in the NC Mall. What is the NC Collectible Collector's Album? 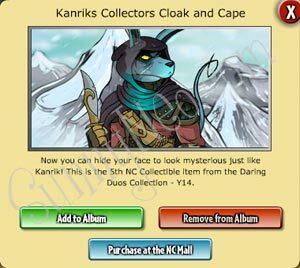 The NC Collectible Collector's Album is a place where you can store your NC Collectible items. How can I purchase an NC Collectible Item? Visit the NC Mall or NC Collectible Items page here. How long is each NC Collectible available? Each NC Collectible Item is only available for one month. After that the item will never be sold again. How do I get the bonus in each collection? To receive the bonus item in each collection, purchase all five NC Collectible Items in a series. The bonus will only count toward purchased items and will not count toward items that are received as gifts. Can I have the same NC Collectible item in my Inventory and my album? If you only have one NC Collectible item, you will have to choose if it is placed in your Inventory or in your NC Collectible Album. You cannot have the same item in multiple places at once, e.g., Closet, Inventory, and NC Collectible Album. Can I have more than one of a single NC Collectible Item in my album at the same time? Yes, you can place as many of one NC Collectible item as you would like in your album. Your album will even keep count for you! Are NC Collectible Items giftable? Yes, these items are giftable. How do I see past Collectible Items? Visit the NC Collectible Items page. 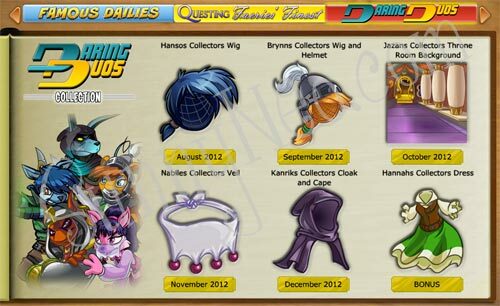 There you can scroll through past Collectible Items and take a peek at next month's Collectible Item.